Girls Driving for a Difference is a registered 501(c)(3) non-profit organization. Every girl has the potential to become a leader and create her own change. She just needs the right tools and inspiration. 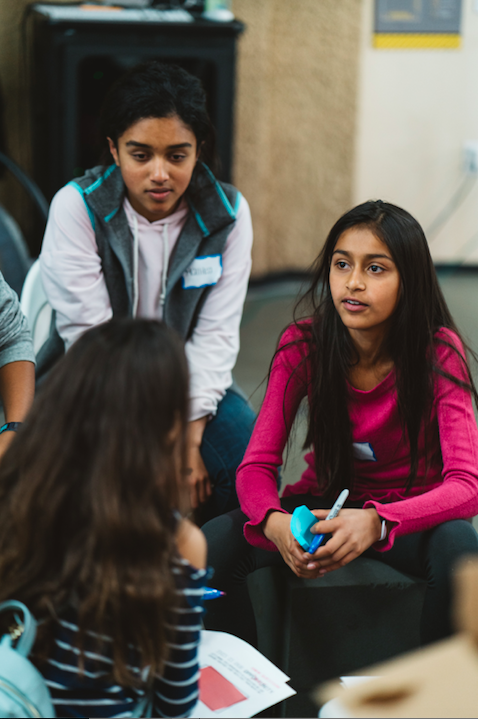 With your support, we can create more teaching toolkits, donate more materials to schools and communities in need, and empower more young girls to make a difference in the world.